Exchange administrators often have to back up user mailboxes for different purposes. Some inbuilt features of Exchange help you for secure backup. However, before using the PowerShell commands to export your Exchange 2016 mailboxes to Outlook PST, let us understand the benefits of backing up mailboxes as PST files. 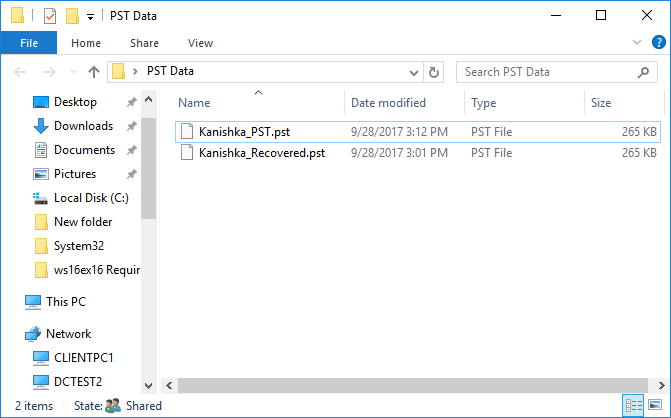 Outlook PST files are portable which means that you can move your Outlook data from one PC to another or you can move it even outside the organization through external storage devices. 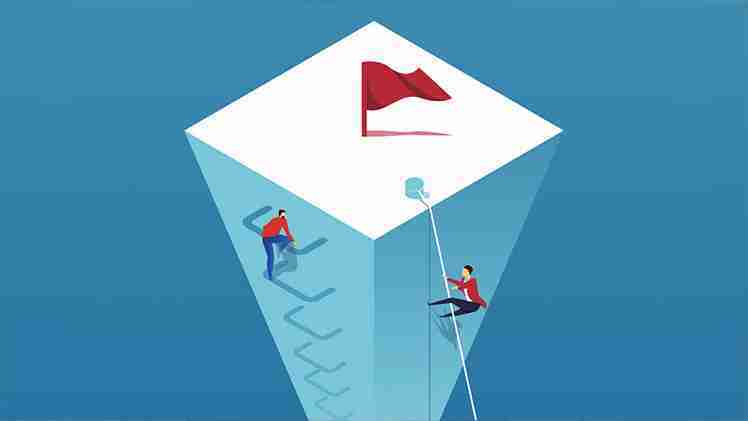 As server-level backups are expensive to perform, many organizations prefer brick-level backups. And exporting user mailboxes to PST files is the easiest way for brick-level backups. Usually this is done to meet legal requirements and also to retain the data of employees who have left the organization. Exchange mailboxes that are no longer in use can be deleted after they are properly backed up. After backing up the user data in PST file, you can delete it from Exchange database to reduce its size. You can secure your PST file data with a password so that no other person can view your data. 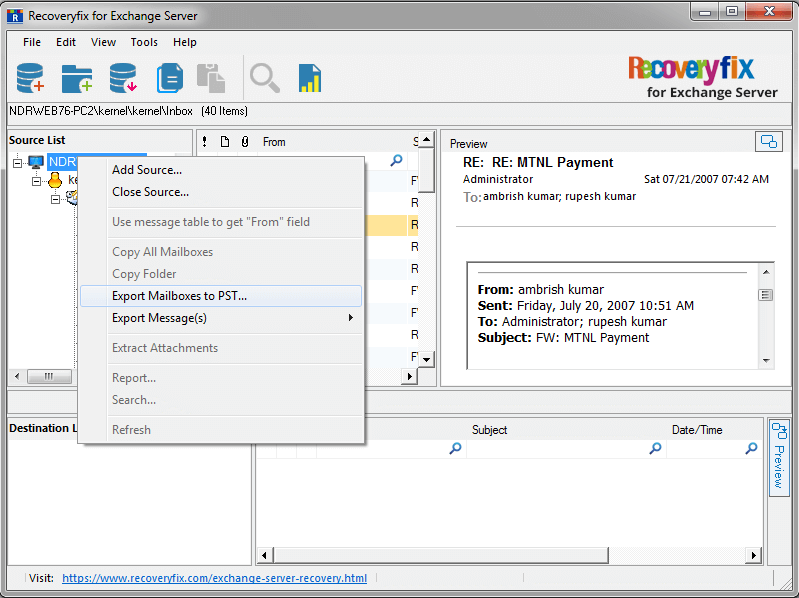 You have to open, Exchange Admin Centerand assign Mailbox Import Export Role to the user who is performing this task. 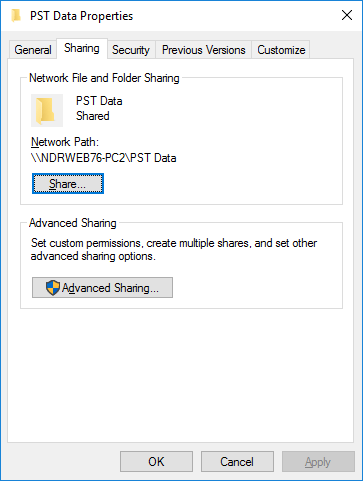 Your PST file saving location should be a shared network path. In the above, enter the name of the mailbox which you want to export for Mailbox parameter and the location of PST file (as network path) for FilePath parameter. After running this command, the specified mailbox data will be migrated to Outlook PST. You can view it in the specified location. Recoveryfix for Exchange Server Recovery is an intelligently designed tool for migrating EDB files to PST, Live Exchange, and Office 365. With the use of this tool, you can quickly recover your deleted items from EDB files. This utility does not require MS Outlook installation to perform EDB to PST conversation. You can export user mailboxes, public folders and archive mailboxes of Live Exchange to Office 365 using this tool. 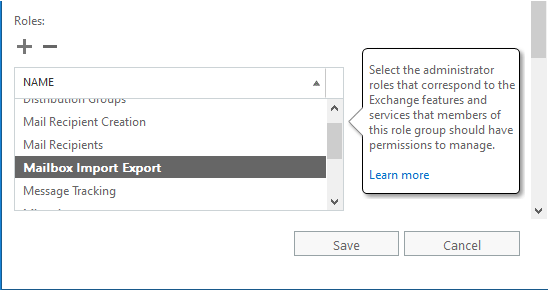 Using Exchange Management Shell cmdlets, administrators can export their Exchange 2016 mailboxes to Outlook PST efficiently. As a simpler alternative, they can try Recoveryfix for Exchange Server Recovery, a professional Exchange Recovery and Migration tool too.